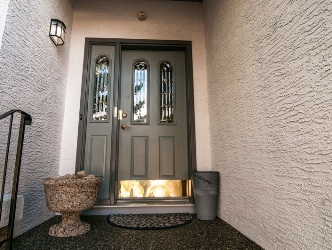 A pristine exterior paint job done well will provide a quality result that will last for years. When looking to paint or repaint your home, you need to make sure that you’re hiring a painting company that is certain to do a good job, which is why RidgeCrest has top-level painting professionals on staff. There is no substitute for experience and what makes us one of the top exterior contractors in Calgary is our commitment to quality and superior customer service. You can trust our quality painting services to consistently deliver the level of quality you should expect. Not only do our customers believe in us as proven through our testimonials, we also have an A rating by the Better Business Bureau. If you want to protect your home so that weather does not cause damage to the structure, you must take care of the exterior painting needs. Over time paint begins to fade, peel or crack, which exposes your home to the harsh weather conditions experienced in Calgary. A new exterior paint job will revitalise the exterior of your home. It will create a fresh new look that will capture your eye as well as your neighbours. WHAT COLOUR PAINT CAN I CHOOSE FROM? The two key elements that are essential to extending the life of an exterior painting job is: informed choices on paint products and an eye for detail. 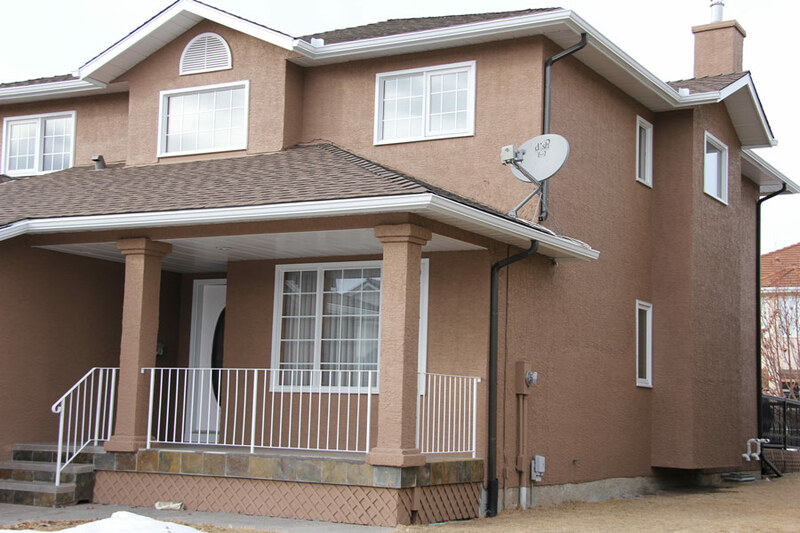 Rely on our professional painters in Calgary to recommend the exterior paint products that are right for your home and then provide a flawless exterior paint job. These days there are lots of different colours and assortment of ways in which you can create a fresh new look. We would love to help you through this process as you begin to move forward with your exterior painting project. WHAT IS THE PROCESS FOR PAINTING OUR HOME? Our full exterior painting services include painting of wood siding, stucco, and all types of composite siding. 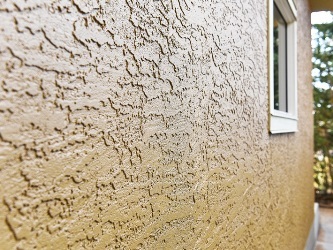 First, we begin by scraping or sanding down the exterior surface of your home. Then, our professional painters add a primer to provide a good first level seal to keep the water out. 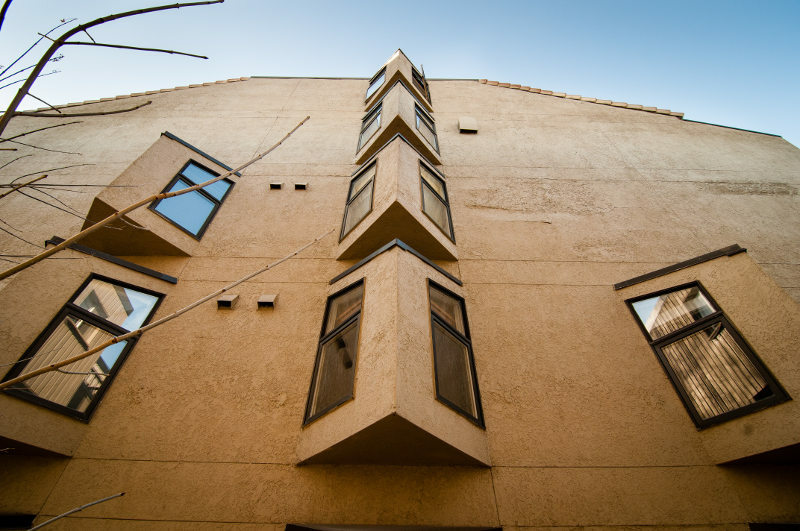 Following this, we paint the exterior with a high-quality paint that is meant to last for years and will seal the entire exterior of your home. We are thorough, efficient and pay attention to detail.